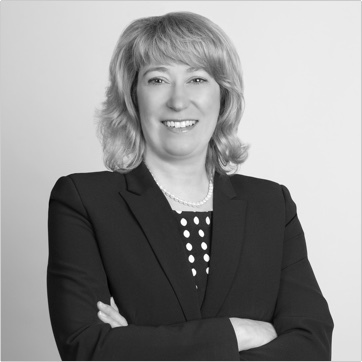 Laurel C. Broten, President & CEO, Nova Scotia Business Inc.
Nova Scotia, Canada is a leading nearshore jurisdiction in North America across a number of high-growth industries. Nova Scotia Business Inc. helps international firms make the most of the opportunities the province has to offer. 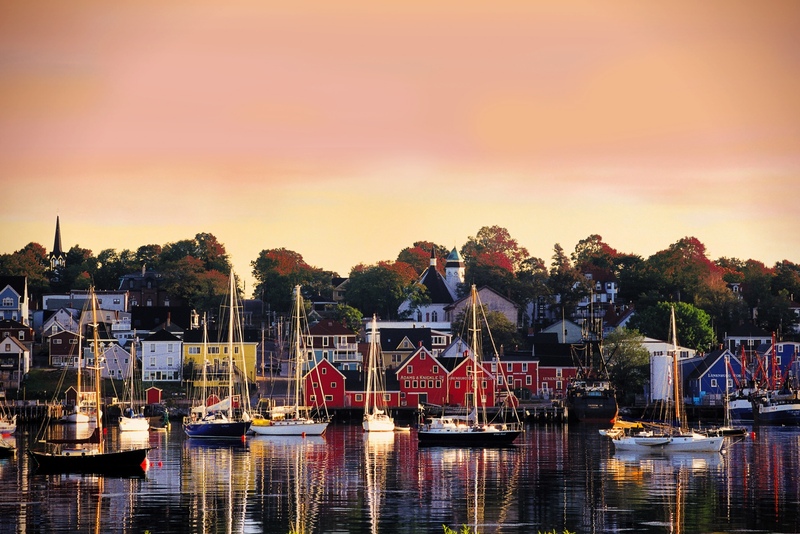 Located on Canada’s picturesque Atlantic coast, Nova Scotia is gaining international attention through its ongoing success in attracting top-tier businesses. Companies like IBM, Citco Fund Services, NTT DATA, and the Royal Bank of Canada (RBC) continue to choose this strategic location to service clients globally. 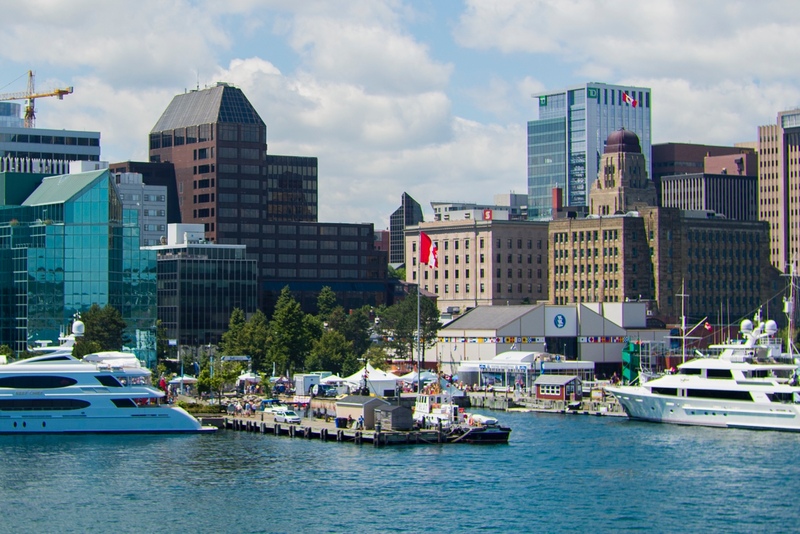 As one of the most diverse economies in Canada, Nova Scotia’s strength and capacity in leading sectors includes financial services, oceans, seafood, and technology. Nova Scotia Business Inc. is responsible for attracting new, direct investment to the province, helping drive the growth of Nova Scotia’s economy. 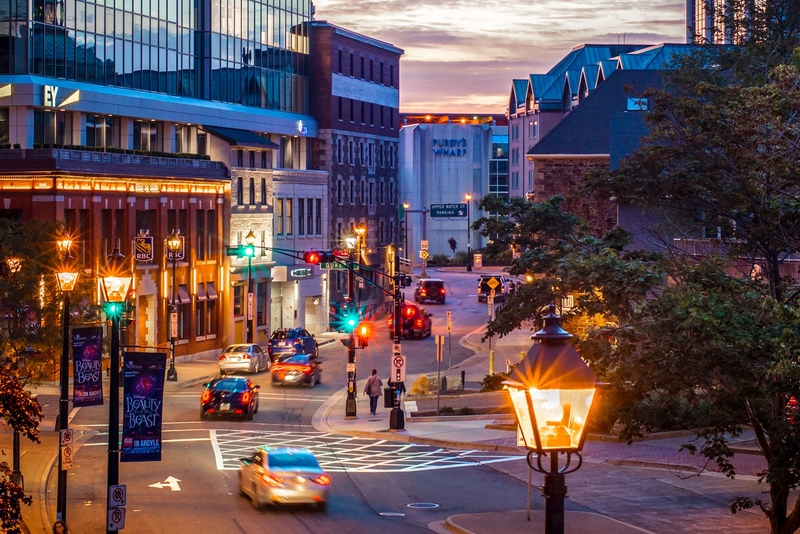 Through these efforts, renowned financial services companies including Mitsubishi UFJ Fund Services, Marsh Captive Solutions, and Maitland Group have moved their middle and back office operations to Halifax. 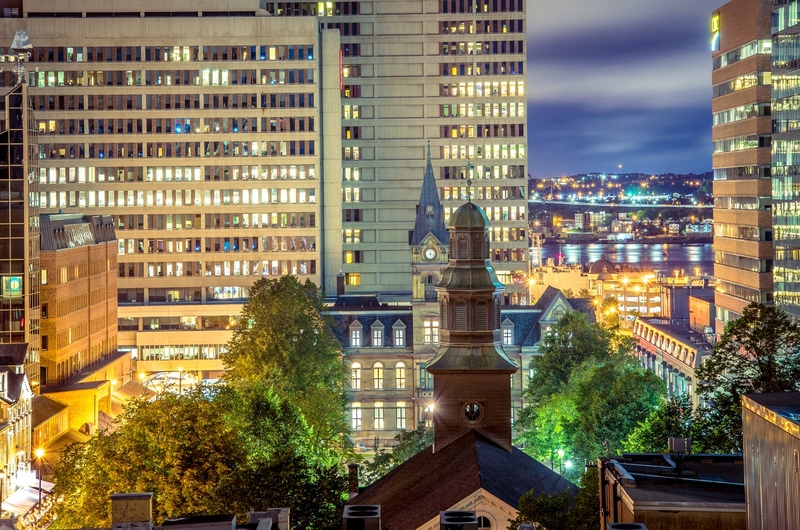 Nova Scotia’s nearshore location and time zone advantages offer services firms access to international markets through an overlapping workday with the United States and Europe. The Halifax Stanfield International Airport offers daily direct flights to financial center hubs around the world including New York, Boston, Toronto, and London. 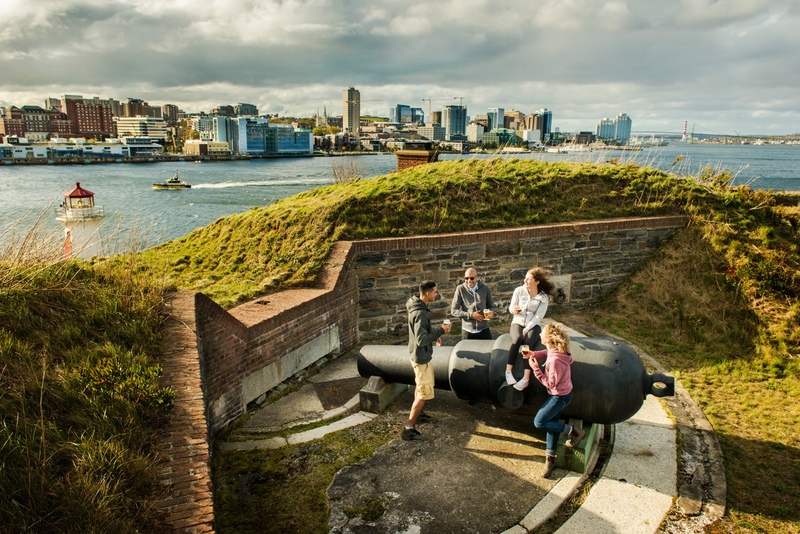 In 2016, KPMG ranked Halifax, the province’s capital, eighth out of 111 cities as the lowest operating cost center for professional services in North America. Businesses choose Nova Scotia because of access to an ambitious and educated workforce. Almost 70% of Halifax’s workforce has post-secondary certifications from university or college, and there are more than 50,000 people employed in shared-services roles. Nova Scotia is home to 10 universities, a thriving provincial community college with 13 campuses, and numerous private colleges. Talented graduates from these award-winning institutions are succeeding with international companies in Nova Scotia. Nova Scotia graduates have sector-specific knowledge and globally valued insights, thanks to the emphasis the province places on partnerships between educational institutions and the private sector. The establishment of numerous important scientific institutions, like the Centre for Ocean Ventures and Entrepreneurship (COVE), make Nova Scotia a key provider of industry-related expertise. 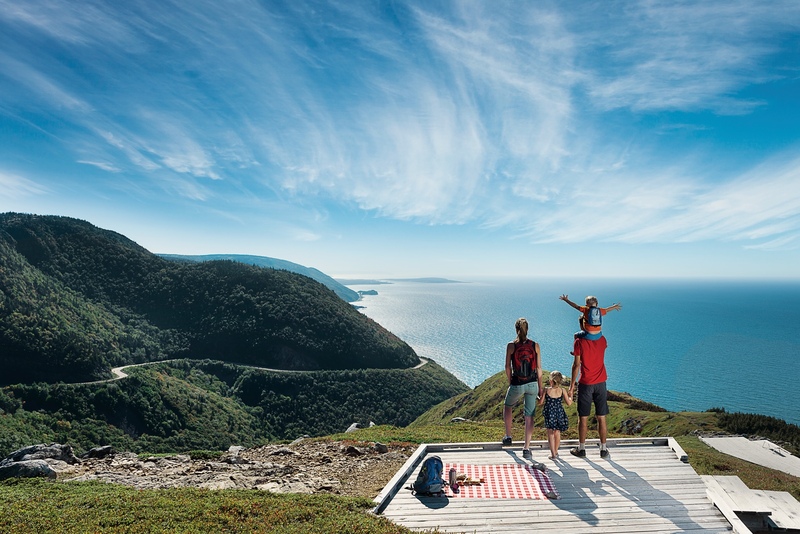 There is no better example of work-life balance than Nova Scotia. From sandy beaches and coastal cliffs, to the culture and energy of city life, everything is a short trip away. The weather is moderate, there’s plenty to do no matter the time of year, and Nova Scotia is built for business.